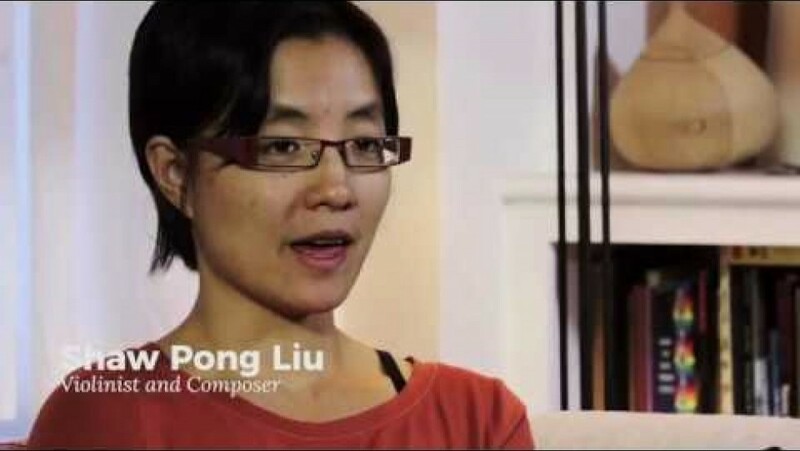 A longtime Neighborhood Arts favorite and 2016 Artist-in-Residence with the Boston Police Department, multi-instrumentalist (erhu/violin) and composer Shaw Pong Liu returns this season with Code Listen 3.0, a musical collaboration that brings together mothers and teens who have lost a loved one to homicide, community social service and civic organizations, and Boston Police Officers. This special performance features Jason Palmer (jazz trumpet), Ashleigh Gordon (viola) and musicians of A Far Cry, with theatre direction by Pascale Florestal. 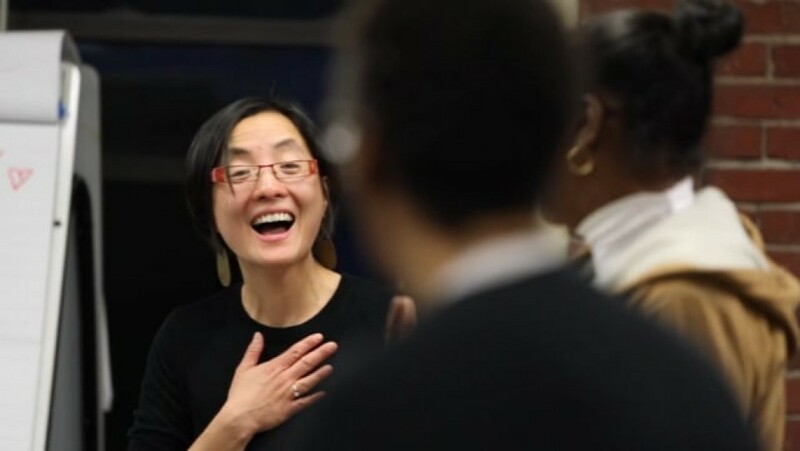 Together, the ensemble co-creates and performs a powerful music and narrative piece that encourages healing and dialogue on critical issues: gun violence, racial justice, and law enforcement practices, including original music by Liu. 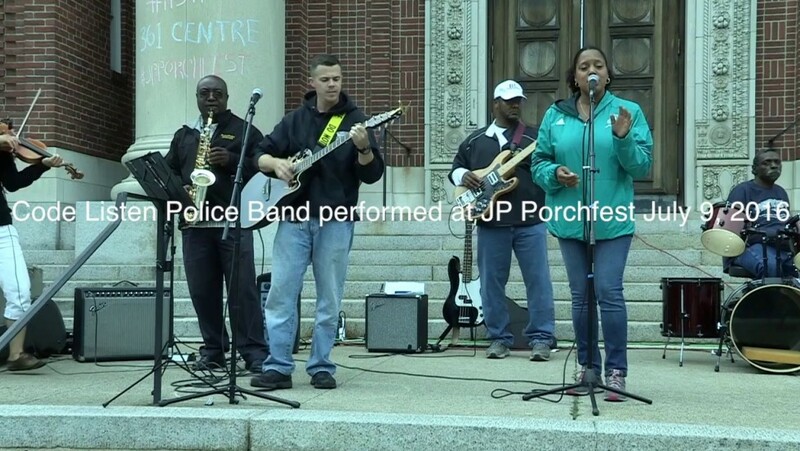 Code Listen 3.0 uses music and stories to engage a citywide conversation on violence, racism, and police practices with public music-memorial-dialogue events during Homicide Survivor Awareness Month. 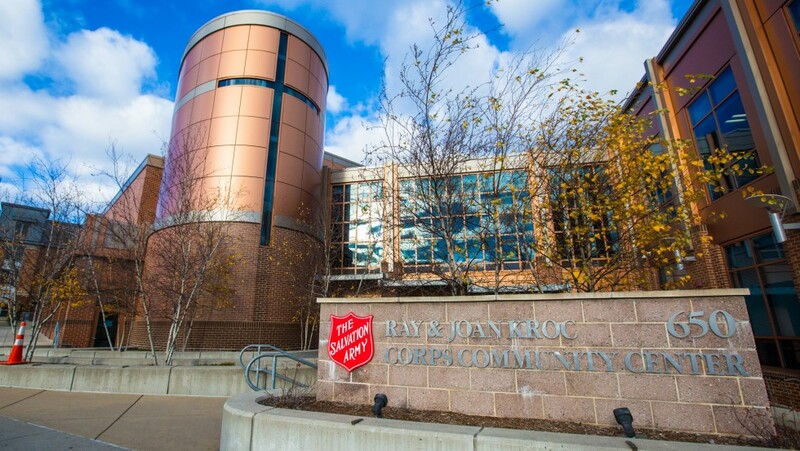 Photo Memorial posters honoring over 70 loved ones lost to homicide will be displayed during the event. Please join us for this extraordinary performance! Shaw Pong Liu talks with Celebrity Series about the upcoming Code Listen performance.